The island of Curaçao, in the Dutch Caribbean (formally the Netherlands Antilles), is right next to Aruba and well worth a visit. This island has beautiful beaches and a fascinating history. Plus, it’s outside the hurricane zone! 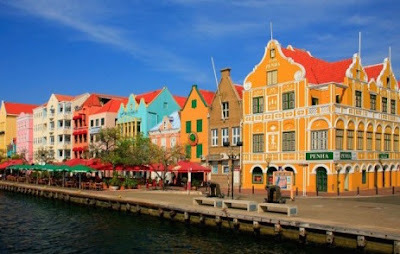 In addition to lounging on a beach chair, you can visit Curaçao's beautiful capital, Willemstad, a UNESCO World Heritage Site, filled with lovely, restored Dutch colonial buildings, great shopping, waterfront restaurants, and interesting historic sights. If a destination wedding appeals to you, get married in the oldest synagogue or in a beautiful old church. Already got kids: go on an ostrich safari. In to wellness: try herbal remedies. Interested in history: visit an anthropological museum and take a culinary/cultural walking tour, then head back to the beach and relax. (Clarita, claritahagenaar@hotmail.com; Cell/WhatsApp: 005999 682 0942) - A wonderful way to explore Curaçao's culture is through food. 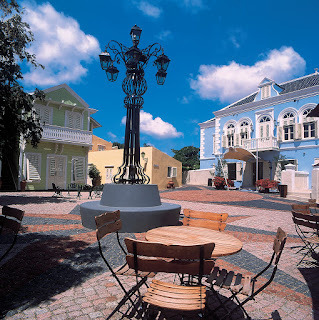 Go on a culinary stroll through the historic, old town of Willemstad, stopping for a fruit smoothie in the Otrobanda neighborhood before crossing the bridge into the Punda district. 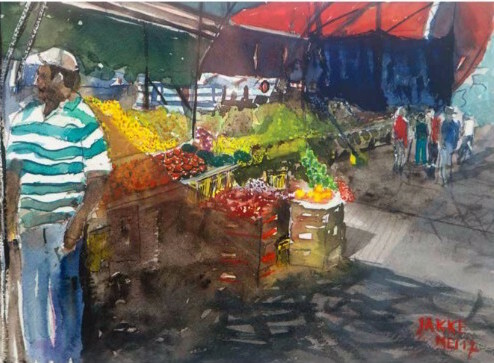 Check out the fresh fruits and veggies at the Floating Market, examine the day’s catch at the new Round Market. Then, have lunch with the locals at the Old Market (Yvonne di Plaza’s booth is a good pick). Dinah Veeris provides traditional, Caribbean herbal treatments by propagating over 300 species of wild medicinal plants in her botanical garden. Visit and try some of the remedies from herbal creams to coconut soap. Aloe Vera contains more than 75 nutrients. The gel is considered a “miracle cure” for the skin and the juice is recommended as a nutritional supplement. Learn how it’s harvested and processed and pick up some pure aloe products. If you’re traveling with kids, take a “photo safari” ride through the farm and learn all about these weird and wonderful birds; it’s a fun and educational experience. 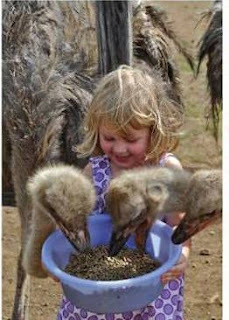 Afterwards, if you’re brave enough, chow down on an ostrich burger in the lovely open-air restaurant. After soaking up some rays, spend time in this fascinating, anthropological museum. The exhibits focus on the predominant cultures of Curaçao offering a world-class chronicle of the Origin of Man, the African slave trade, West African Empires, Mesopotamian relics and Antillean art. 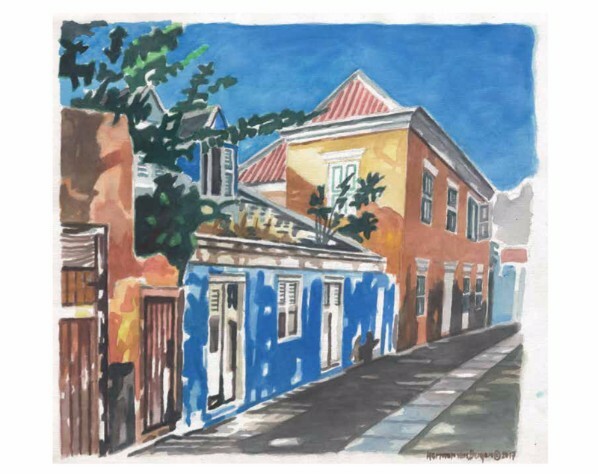 Gallery Alma Blou (Landhuis Habaai, Frater Radulphusweg 4, Otrobanda, Willemstad; Tel: 9/462-8896; www.galleryalmablou.com) - This gallery has a lovely collection of Curaçao paintings, photographs, pottery, sculpture and handmade jewelry. 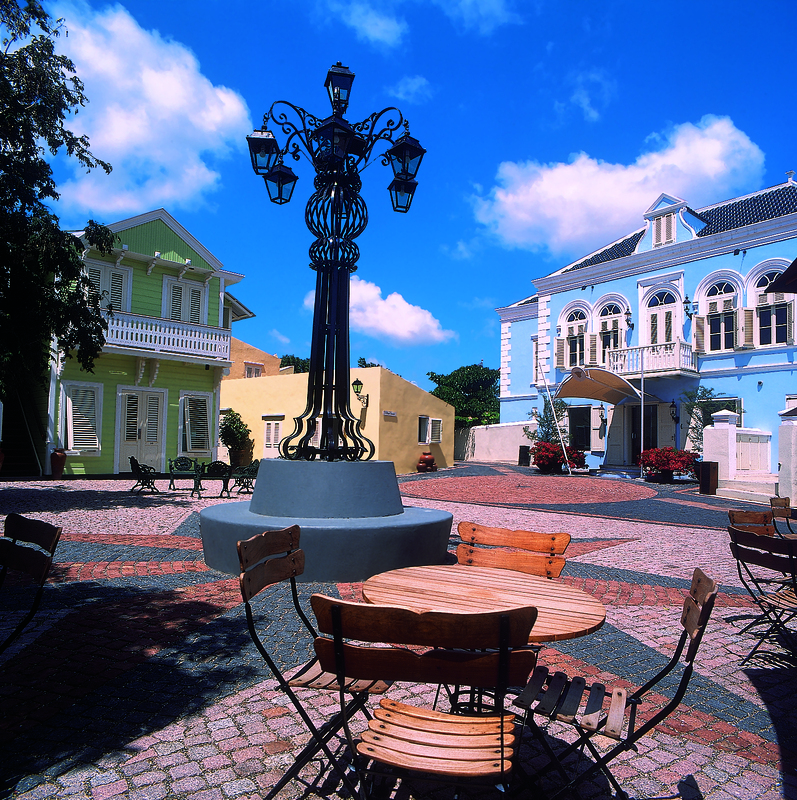 plantation (landhuis) has been a venue for art exhibits since the 1950s, showcasing local and international artists. 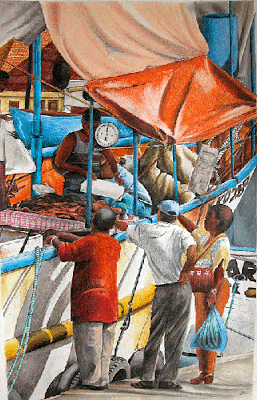 Mon Art Craft & Gift Shop (Rif Fort, Otrobanda, Willemstad; Tel: 9/462-2977; http://bit.ly/2f2SVyb) - This shop has unique, local, handmade crafts, paintings, gifts, and souvenirs. 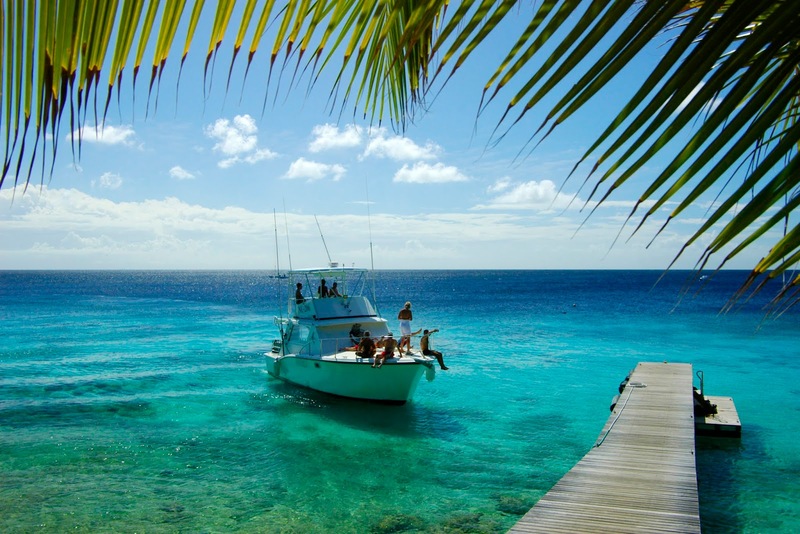 After exploring Curaçao, you might fall in love with the place and each other. No matter what your religion, you’ll find a wedding planner to help you organize the big day. This is the oldest synagogue continuously used for religious services in the Western Hemisphere. It was built in 1732 by a Sephardic Jewish community that relocated from Amsterdam. With its sand floor, cobalt-blue windows, dark mahogany interior and candle-lit, brass chandeliers, it is just stunningly beautiful. Fort Church (Fort Amsterdam, Punda, Willemstad; Tel: 9/461-1139; http://bit.ly/2I8cjWv) - Built in 1769, this is Curaçao's oldest Protestant church. 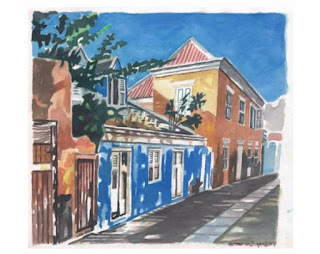 Basilica Santa Ana (Breedestraat 31, Otrabanda, Willemstad; Tel: 9/462-3507; http://bit.ly/2D4qrfy) - Founded in 1752, Santa Ana was elevated to basilica and co-cathedral status by Pope Paul VI in 1975. This is a great location if you’re into golf or just want to relax. 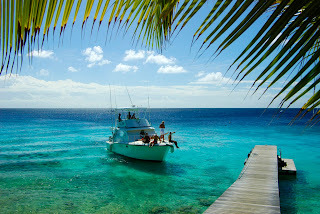 On 27-secluded acres, the hotel looks out on Spanish Water Bay and the Caribbean Sea. The Old Quarry is the island’s only 18-hole championship golf course, designed by Pete Dye. There’s also great diving and water sports, 3 pools and a private beach, tennis courts, and hiking & biking trails. Get eco-friendly treatments at the Atabei Spa. For kids ages 3-12, there’s Camp Arawak. Getting There: Flights on American and JetBlue from the USA; KLM from Europe. Editor's Note: a) As of 2010, the Netherlands Antilles no longer exists as such. 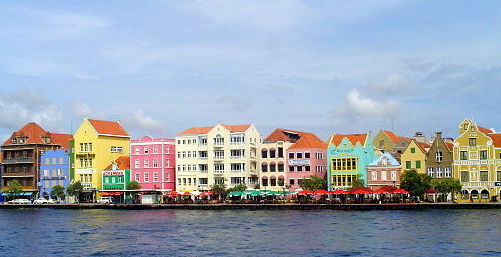 Curaçao is now autonomous, but there's still Dutch influence. b) The currency is the Netherlands Antillean guilder (florin), but the dollar is widely accepted. 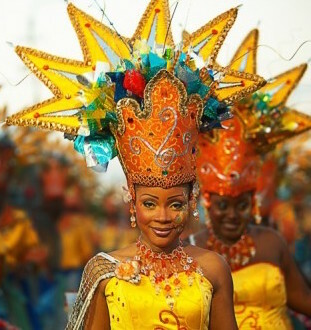 c) The local languages are Dutch and Papiamentu (Curaçao creole), but almost everyone speaks English and Spanish.